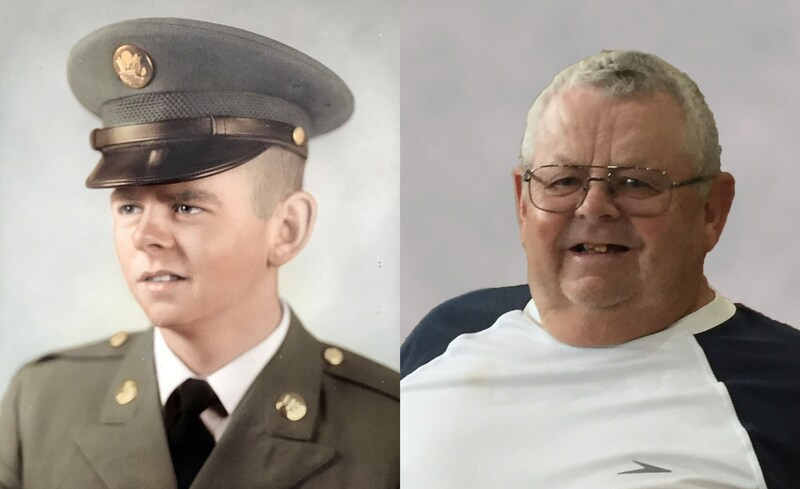 OAKLEY – Dennis Mark Bergener, a 72-year-old recent-resident of Kimberly and formerly of Oakley, died Friday, April 12, 2019, at his home in Kimberly, surrounded by his family, after a courageous battle with cancer. Dad is survived by his sweetheart, Louise; and their three amazing daughters, Donette (Tony) Piccinetti, Mitzi Jo (Duston) Thompson, Kristina (Ken) Wiesmore; and six wonderful grandchildren that he loved to spoil. Dad was preceded in death by his parents, Milford & Donna; and brothers, Ray, Larry, and Norman. The funeral will be held at 12 Noon, Wednesday, April 17, at The Church of Jesus Christ of Latter-day Saints – Oakley Stake Center, located at 355 North Center St., with Bishop Wayne Lind officiating. A visitation for friends and family will be held at the church prior to the service beginning at 10 a.m.